Looking for heating options for your next party? Celebrate Your Event In Style! Okay so winter is upon us but that does not mean we need to stop all our festivities. Winter event planning can be a little scary but let’s not underestimate the effect of setting up a beautifully decorated outdoor event. Yep, this month’s newsletter is all about events at vineyards. Its all about glamorous, elegant and lavish affairs with so much style and a load of elegance! 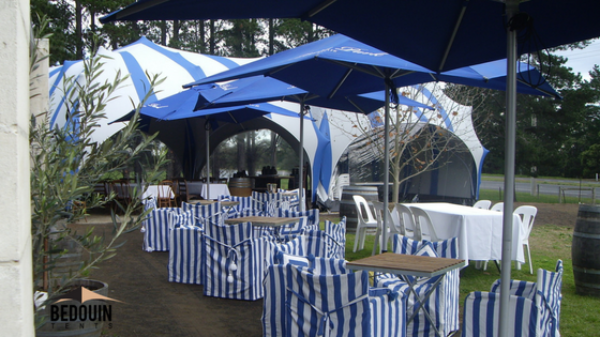 Whether you are planning a wedding, a corporate event or a private party, why not consider a vineyard location with one of our majestic freeform stretch tent rentals with twinkling lights and gorgeous table and chairs all set out perfectly? Let us help! We have all your party needs covered! Let our experienced event organisers take the headache out of planning your event and put together an awe inspiring event that will WOW your guests. 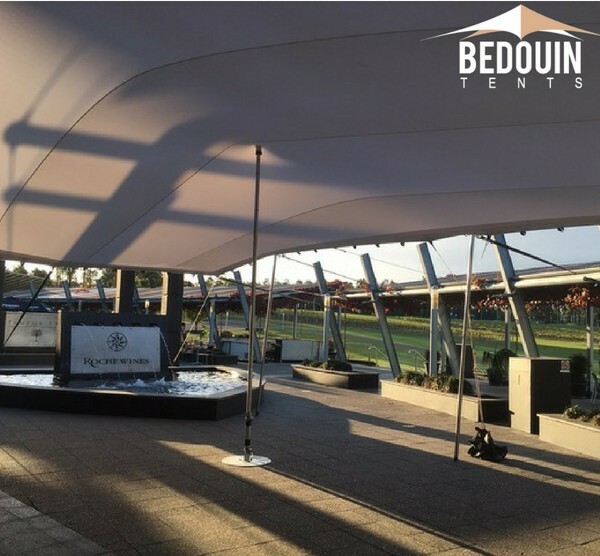 The height of the tent make for a spectacular and eye catching structure and we had to use a scissor lift to get our installers up to the 8m roof. Hold your next event at a vineyard and make your statement today! Imagine a spectacular structure canvassing a gorgeously decorated buffet of delicate food treats. The tables and chairs are arranged beautifully with unique and eye catching centre pieces to create elegance and sophistication. Finished off with soft, twinkling lights to set a tone of romance. To top it off, the event is set up overlooking the magnificent vines in the vineyard. It’s a dream that any guest would love to share.